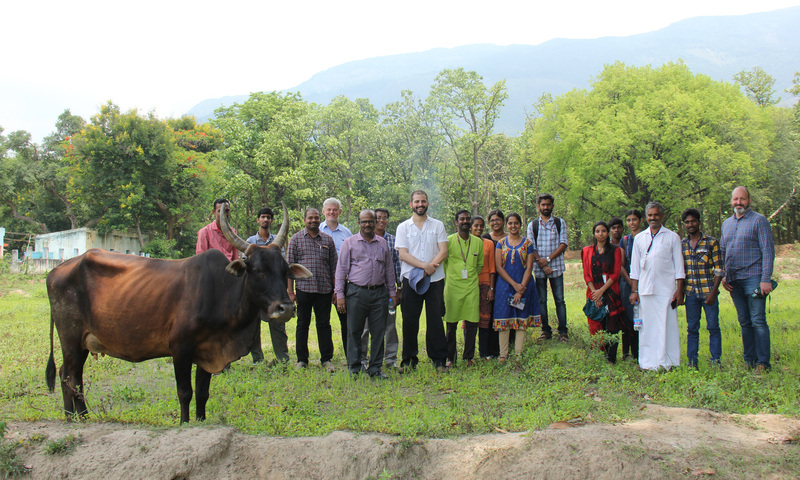 The aim of the project is to help improve the health and well-being of people living in rural communities in India through the establishment of a multidisciplinary international collaboration and the application of user-led design research methods such as ‘design thinking’. 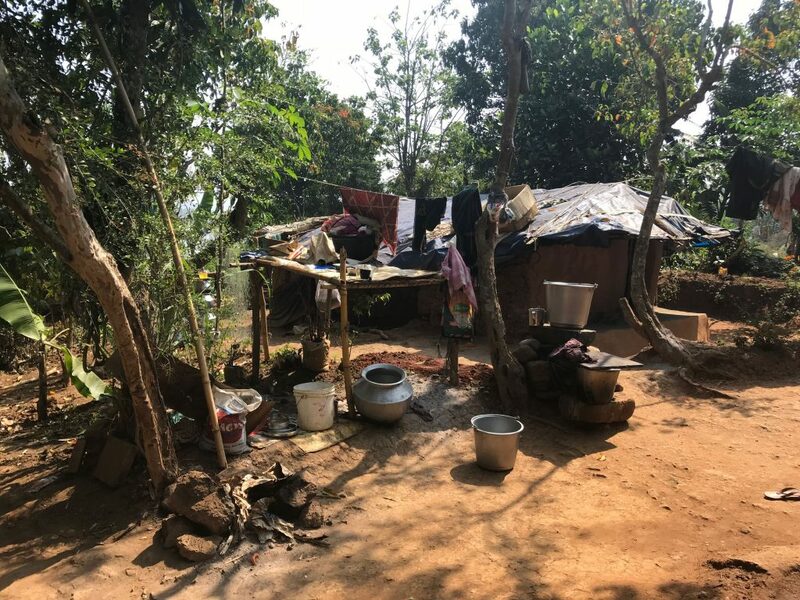 Improving the health and well-being of rural communities in India is a complex problem that requires an understanding of a range of different factors including social context, technical possibilities, medical expertise, healthcare resources and economic constraints. Design thinking is an approach to innovation that has been very successful over the last twenty years in tackling such complex problems by exploring the interrelationships between these key factors. It is multidisciplinary by nature. Design thinking focuses on understanding the needs of people, and exploring how technical possibilities can meet those needs while also understanding how economic constraints affect the viability of possible solutions.